Jozi’s ’burbs are slowly undergoing a transformation from area to area. 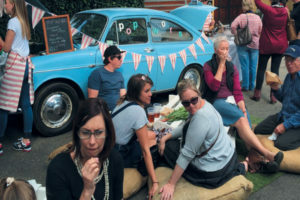 Whole main streets are taking on a Cape Town vibe with restaurants spilling out onto pavements and talented designers opening furniture, jewellery and other crafty stores to display and sell handmade products. 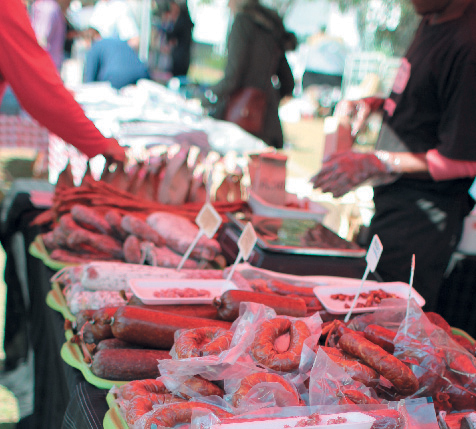 While Linden legends like The Whippet, serving their tantalising legendary dark chocolate and salted caramel cake, and Ceramic Factory have been drawing more than locals into the suburb, a new quarterly market has sprung up at Hoërskool Linden. from The Rolling Beer Bikers. Here, market-goers are spoiled with an array of food trucks as well, serving Mexican or something healthier from Fraiche – Health on the Go. 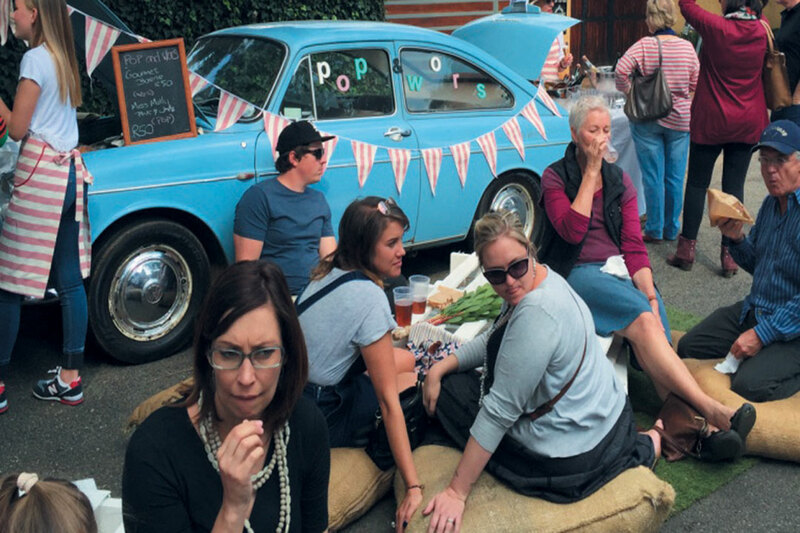 Suddenly our nostrils are filled with the distinctive aroma of wors on the braai and our eyes are caught by the powder-blue vintage car from Pop and Wors. 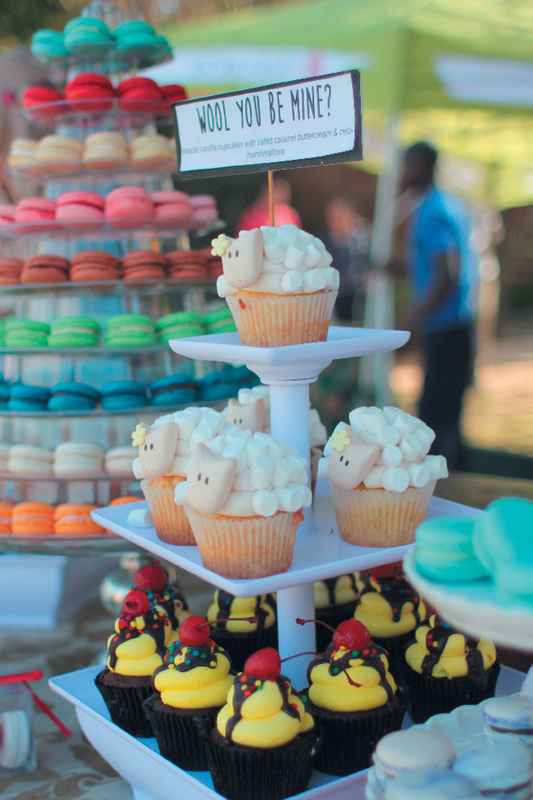 Like zombies, we are drawn in and we have to gobble one of their indulgent gourmet boeries. Paired with a glass of Miss Molly from Môreson, food market heaven could not get any greater! The Linden Spring Market, scheduled for 3 September, promises to be bigger and better – definitely not to be missed.